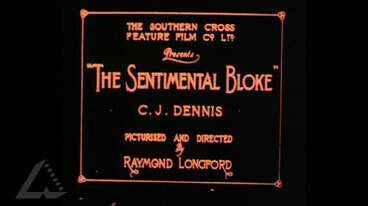 The Sentimental Bloke is written in the slang of the working class of the first 20 years of the twentieth century. Look at the slang. Translate it, and present a short piece in modern English. Read both versions aloud. What is gained, and what is lost in this ‘translation’? Research the use of slang today for a particular group. Discuss the use of SMS text language today. Is it influencing language? What other influences are there on Australian language today? What are the main influences? Are they desirable? Should they be controlled? Can they be?